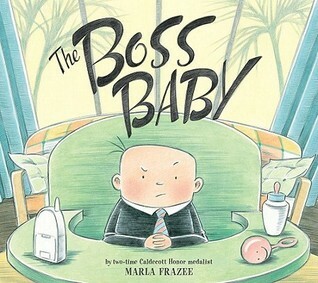 Even little ones want to the boss now and then. 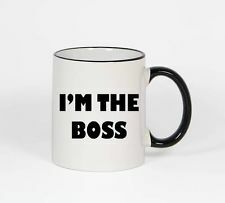 But it’s good to know the difference between being a boss and being bossy! There’s a new fish in school and he’s bossy. 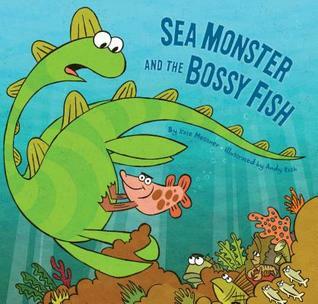 Sea Monster wants to be his friend, but Bossy Fish wants to leave others out of his new cool fish club. So Sea Monster starts his own club, The Friend Fish Club, and everyone is invited. Bossy wants to join too, and be the club president. Sea Monster explains that they don’t need a president, and he invites Bossy to be the drummer in the club band. The Boss Baby runs the show! His every demand is met instantly or he has a fit. His employees are on round the clock schedules and he conducts meetings even in the middle of the night. He has his own desk, exercise equipment, spa, and lounge. He gets everything he wants even though no one can understand a word he says, until the day he says ‘ma-ma’ and ‘da-da’. Baby Duck is not happy when a brand new baby joins the family. Mr. and Mrs. Duck are too busy with the new baby to pay attention to Baby Duck. Grandpa Duck shows Baby Duck how important she is and reminds her of all the things she can do that the brand new baby cannot do yet. 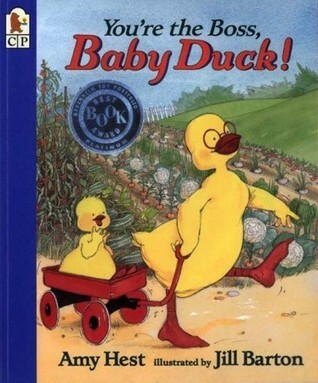 By the end of the story, Baby Duck is singing and playing with the brand new baby, but as she tells her, ‘Maybe you can stay two days, but Baby Duck is boss!’.